Posted by cbrotherson in magic of myths season one. 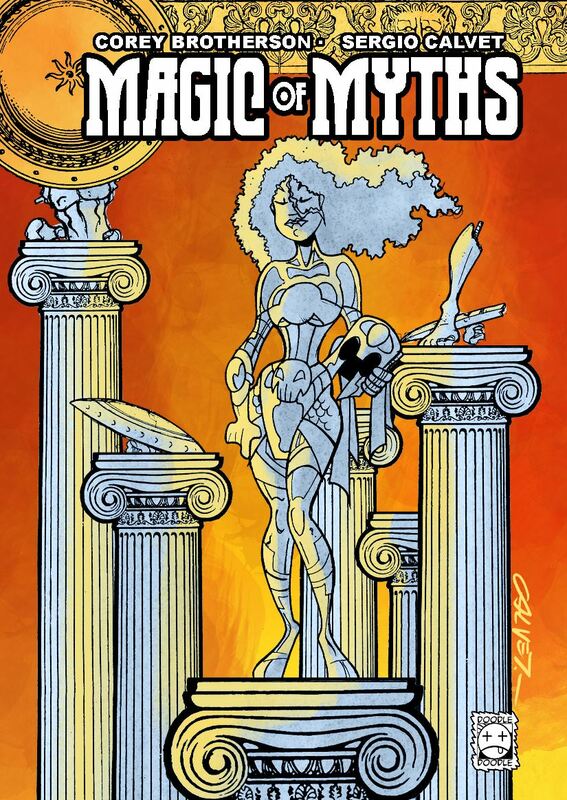 Yep, it’s been a long time coming, but we’re very happy to announce that you can now pick up Magic of Myths: season one (digital) on the Amazon-owned comic book store, ComiXology for just £1.49/$1.99. Other books in the series will also be available in the coming months. Sorry for all the downtime – with a lot of things going on right now, we thought it best to say a quick something before time got away from us. So, first of all, a massive thanks to anyone who stopped by the Magic of Myths/Clockwork Watch table or purchased a book at both Nottingham Comic Con and Thought Bubble in Leeds, recently. 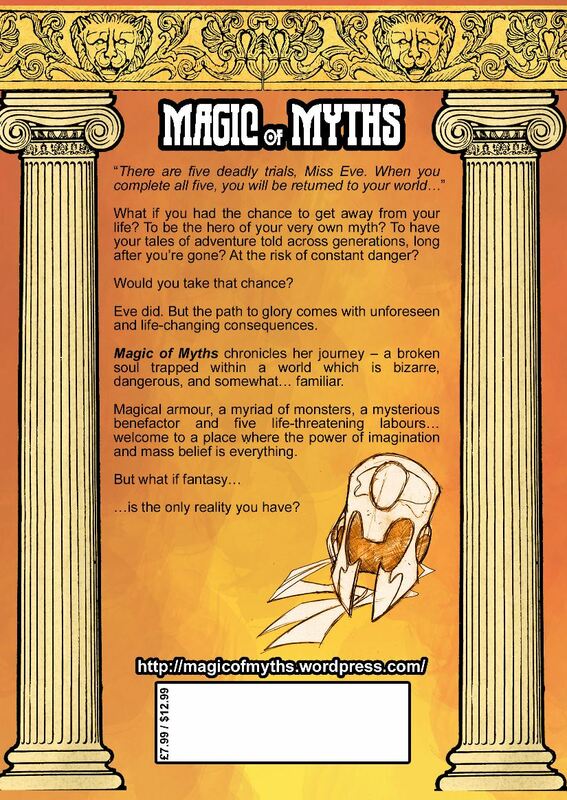 The books went down a storm and we were really happy with the response Magic of Myths: Faerie received. Secondly, the Magic of Myths team will be going on a short break while a few personal issues are being resolved. Magic of Myths is still going strong – our audience is bigger than it’s ever been and Faerie has been a wonderful success – and work on Season three is still ongoing (along with other secrets) so even though we may be quiet, please stay with us for the ride. There’s plenty news to come in 2016… promise. Thanks again for all your support, and stay magical! Posted by cbrotherson in magic of myths faerie, merchandise. We’re very excited to announce that Magic of Myths writer Corey Brotherson will be attending Nottingham Comic-Con 2015 on Saturday 24th October. 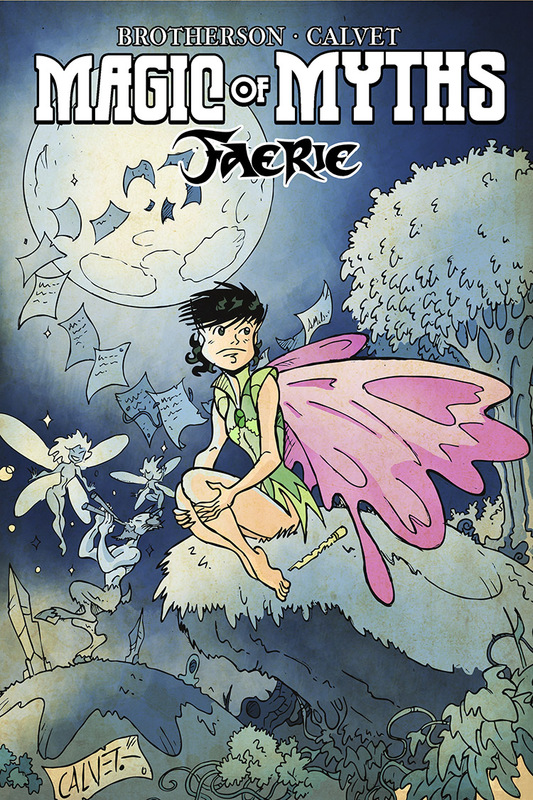 If you’ll be there, stop by and pick up some copies of Magic of Myths, Magic of Myths: Faerie, artwork prints, or just to say hi! Tickets are only £7, and kids under 12 are free. Many thanks to the kind and very professional bods at Gosh! for taking the book. Posted by cbrotherson in magic of myths faerie, reviews. Read the whole thing by clicking here – and a huge thanks to Jeff Provine for his kind words and time.